Description: This piece which took just over a month in all to complete. 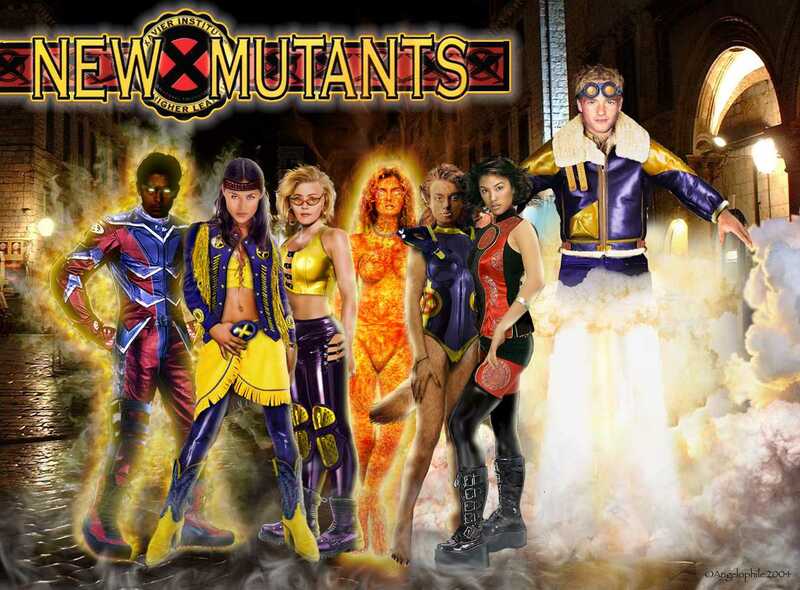 Would have been done sooner but kept adding more characters from the X-men offshoot. In the end from left to right, with their actors and actresses, the characters are Sunspot Aka Roberto DeCosta (Wilmer Valderrama), Mirage Aka Danielle Moonstar (Karina Lombard), Meltdown Aka Tabitha Smith (Christina Applegate), Magma Aka Amara Aquilla (Unknown), Wolfsbane Aka Rahne Sinclair (Kiera Knightley), Karma Aka Xi'an Coy Manh (Jaymee Ong) and Cannonball Aka Samuel Guthrie (Christopher Masterson). All work was done in Photoshop 7 using a mix of visual effects created with Photoshop's own filters in conjunction with Eye Candy 4000 and Alien Skin Xenofex.